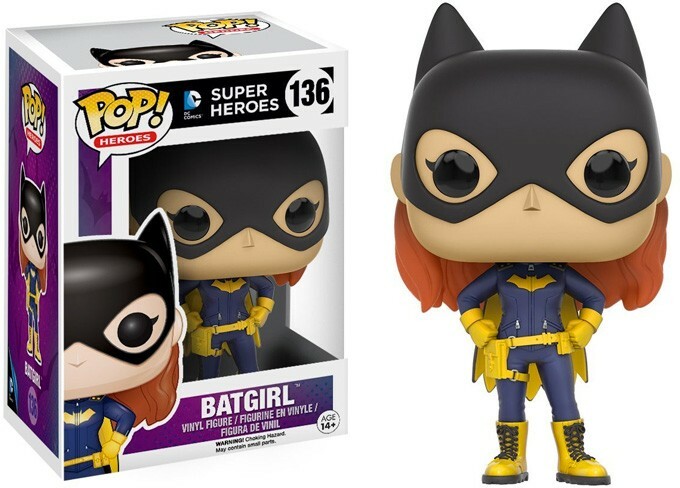 Batgirl is proof that sometimes, ingenuity and intelligence is a Mighty Girl's super power! 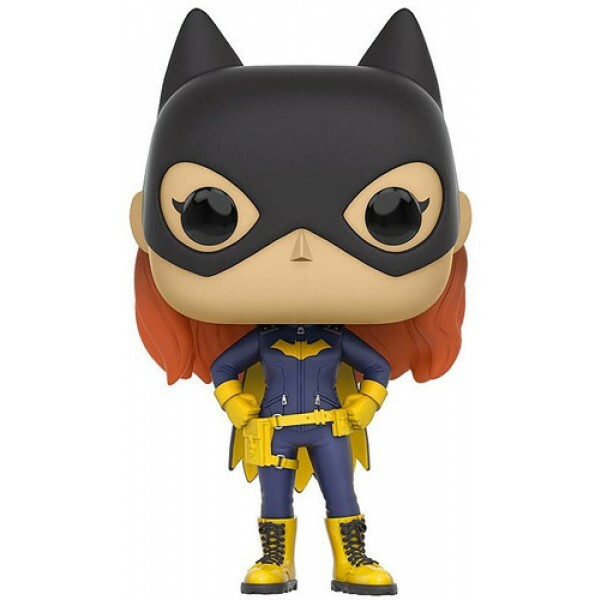 Now the 2016 version of Batgirl is available in the stylized POP Vinyl format. At 3 3/4 inches tall, this figure is perfect for display on a desk or shelf -- or it comes in a window box if you'd prefer to display it sealed. 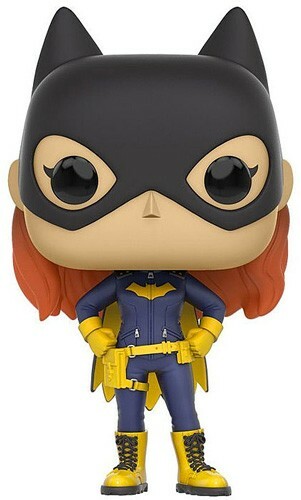 For more popular characters in the POP Vinyl format, visit our Funko Collection.